Hi everyone! It's time for our Book of the Month feature. This month we are featuring Simple Choices by Abbey Lane Quilts. 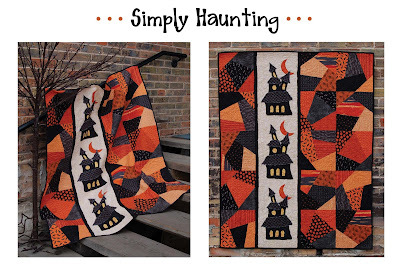 Janice and Marcea of Abbey Lane Quilts are visiting us today to tell us all about it! We want to say thanks to Fat Quarter Shop for giving us this opportunity to share with you our newest book, Simple Choices. We are so excited about it. It is a really fun book with a great new concept. We designed 5 different blocks and 5 different appliqués. Then we combined them together to come up with 5 different quilts. We also added two different trim options, raw edge or large ric rac. It is SIMPLE, really. 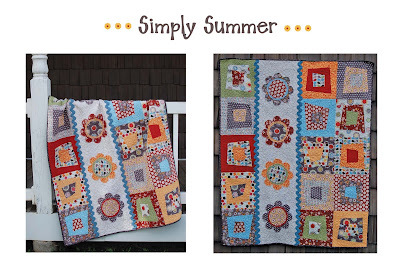 All you have to do is choose your favorite block, choose your favorite appliqué and then put them all together. 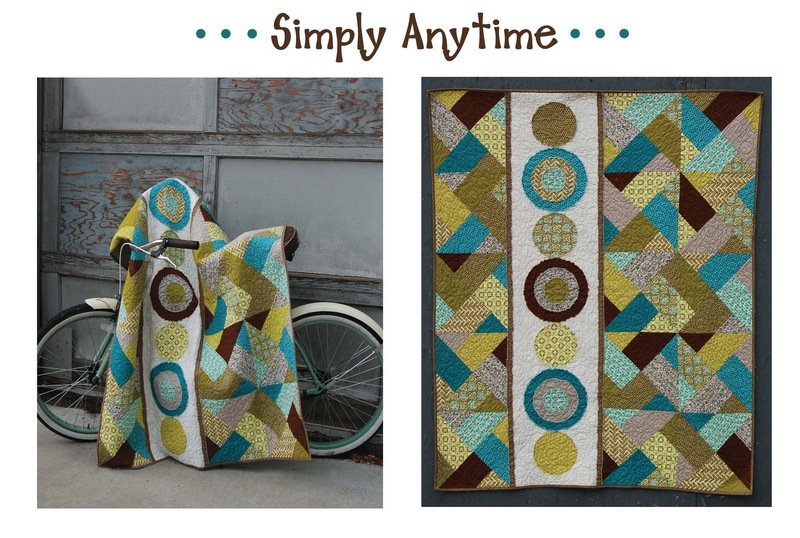 When you add it all up you have 25 different quilt options. They are even fat quarter friendly too, what could be simpler than that? 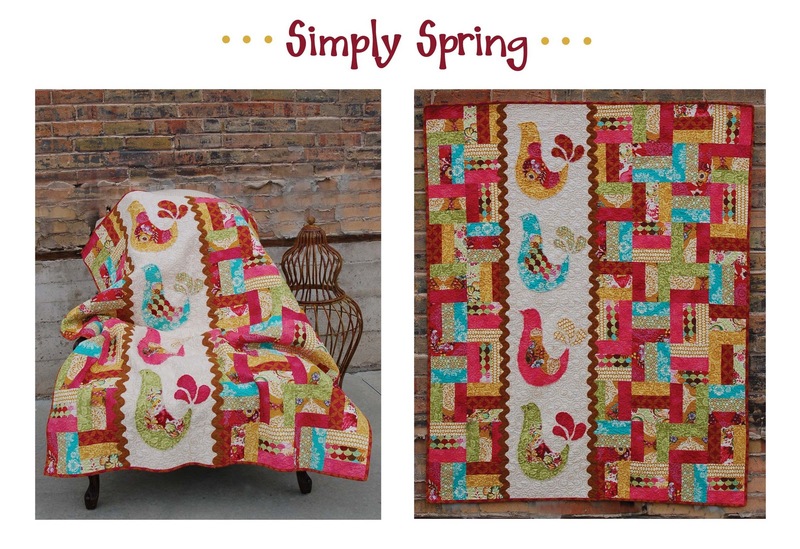 We started with SIMPLY SPRING. Absolutely love the birds. 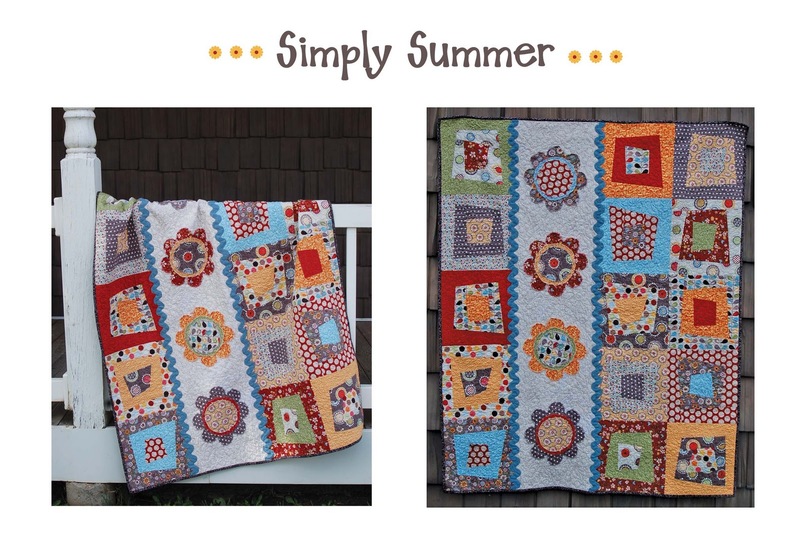 The next quilt is SIMPLY SUMMER. Flowers are always a great choice. Halloween is one of our favorite times of the year, so we added SIMPLY HAUNTING with it’s spooky haunted house. The snowflakes are falling outside as I write this and it makes me want to bundle up with SIMPLY WINTER. 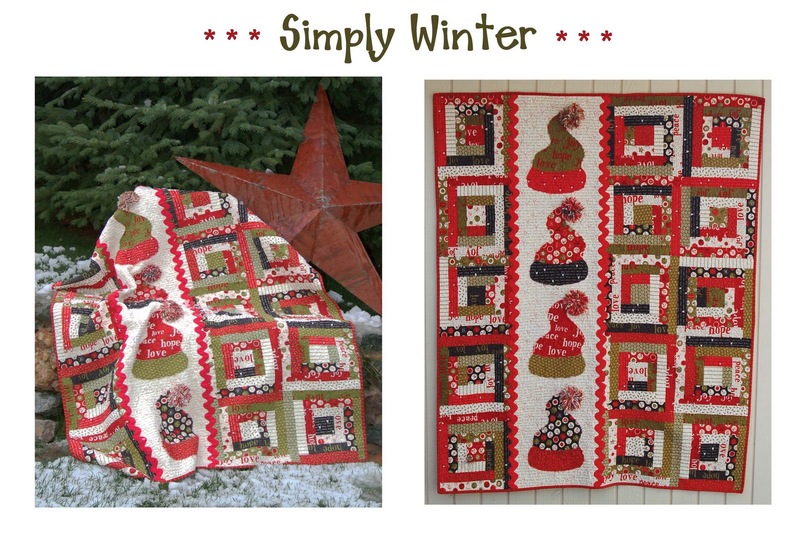 The hats are so fun in Christmas fabrics or choose a winter fabric and keep it out all season. Check out the fabric pom poms on the tops of the hats. The instructions are included in the book. And finally, we have lots of guys in our families so we included a great “guy” quilt. We called it SIMPLY ANYTIME. It is just that SIMPLE. 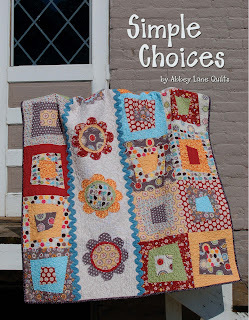 Make a couple of CHOICES, gather your fabrics and you will have a quilt in no time.